Bengaluru, 26th October 2017: The FIBA 3×3 Asia Cup 2017 will take place in Ulaanbaatar, Mongolia on October 27-29 2017.Mongolia will host the second edition of the most important 3×3 competition for national teams in Asia and – for the first time – Oceania. The inaugural edition was held in Doha, Qatar on May 15-16 2013. This will mark the first time ever Mongolia hosts a FIBA 3×3 official event. 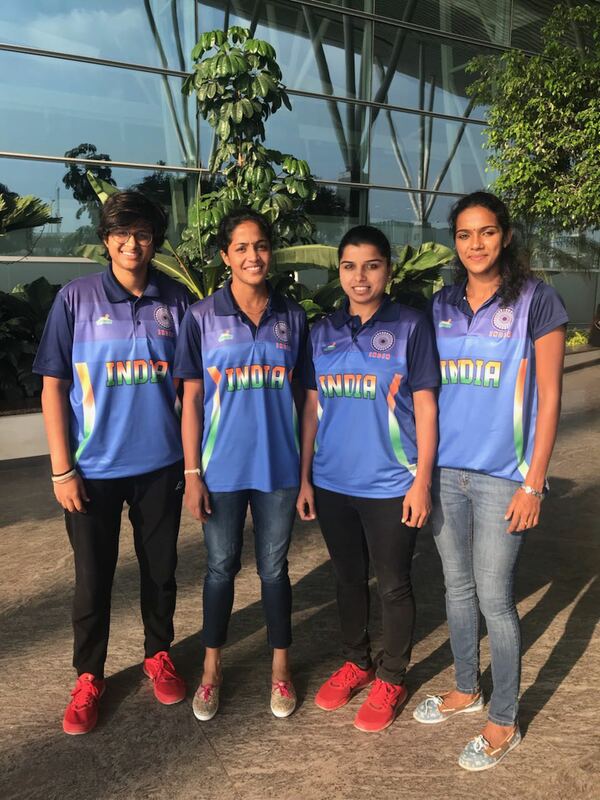 The Indian women’s team are entering the tournament with high hopes as they are the defending champions of the first edition of this tournament. The women’s team are in Pool D alongside Kyrgyzstan and New Zealand. They play their first match against Kyrgyzstan at 13.50 P.M IST, 27th October and the second match against New Zealand at 15.20 P.M IST on the same day. The men’s team are in the Qualifying draw along with Lebanon and Chinese Taipei. They play their first match against Chinese Taipei at 8.50 A.M, 27th October and the second match against Lebanon at 9.30 A.M on the same day. The 1st FIBA Asia 3X3 Championship for Men & Women was held in Doha, Qatar from 15th to 16th May, 2013. The Indian Women’s team won the GOLD medal and Geethu Anna Jose was selected member of the Dream Team, All-Star team of Women. The Men team reached the Quarterfinal stage. (Mens Team – Ajay Pratap Singh, Pratham Singh, Arjun Singh, Ranbir Singh & Mr. Shakti Sinh Gohil as Manager; Women Team– Geethu Anna Jose, Anitha Paul Durai, Manisha Dange, Pratima Singh and Dr. Suman Sharma as Manager). Qatar won the championship for Men. Geethu Anna Jose was declared the MVP for women.